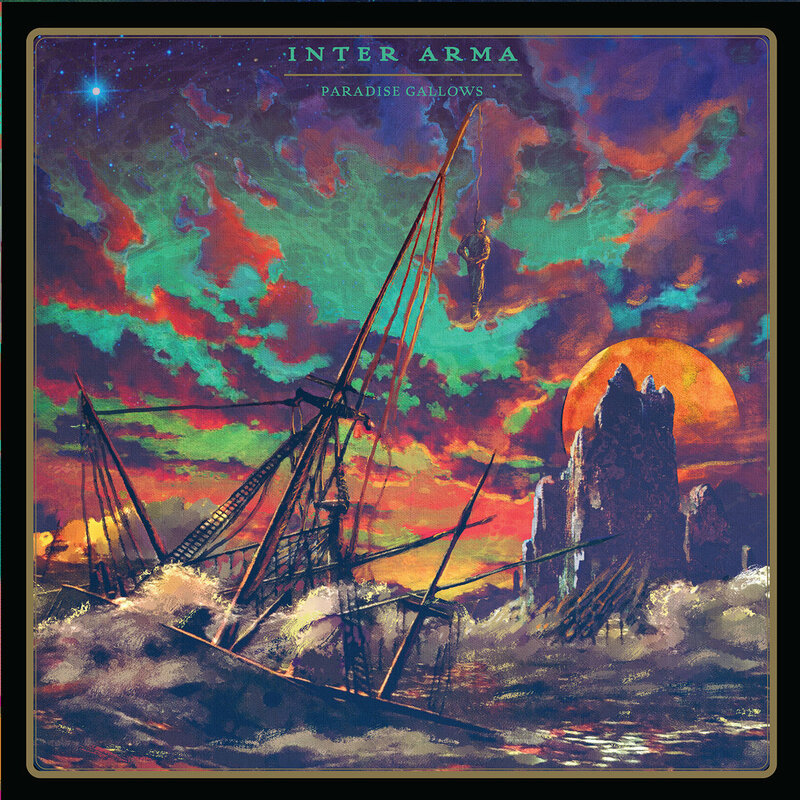 Inter Arma's next release, Paradise Gallows, will be out in early July on Relapse. 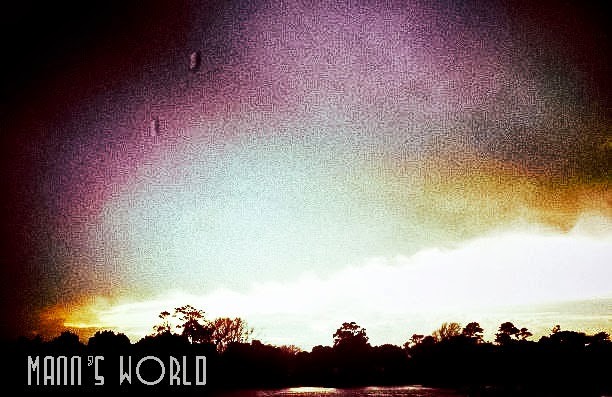 The band recently posted a song from the album, "Transfiguration," on their Bandcamp page. They played at Local 506 on April 8, and opened with that song, which I recorded and posted below. I'm really digging this song, and pretty excited to hear the rest of the release.